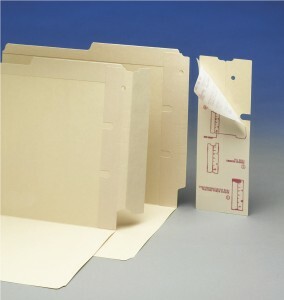 Extenda Strips are used to convert top tab file folders from drawers to end tab file folders to be used in shelving. 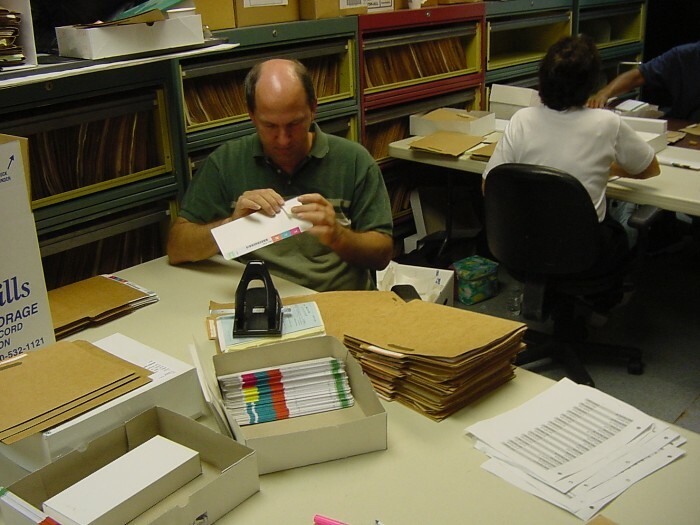 Converting top tab file folders to end tab file folders is all too common when introducing file shelving or mobile storage systems while replacing filing cabinets in your office. 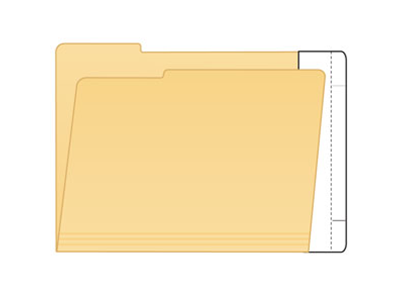 Extenda Strips convert drawer files (top tab folders)—file folders, file pockets, or expanding jackets—to shelf files (end tab folders) without having to purchase all new folders. 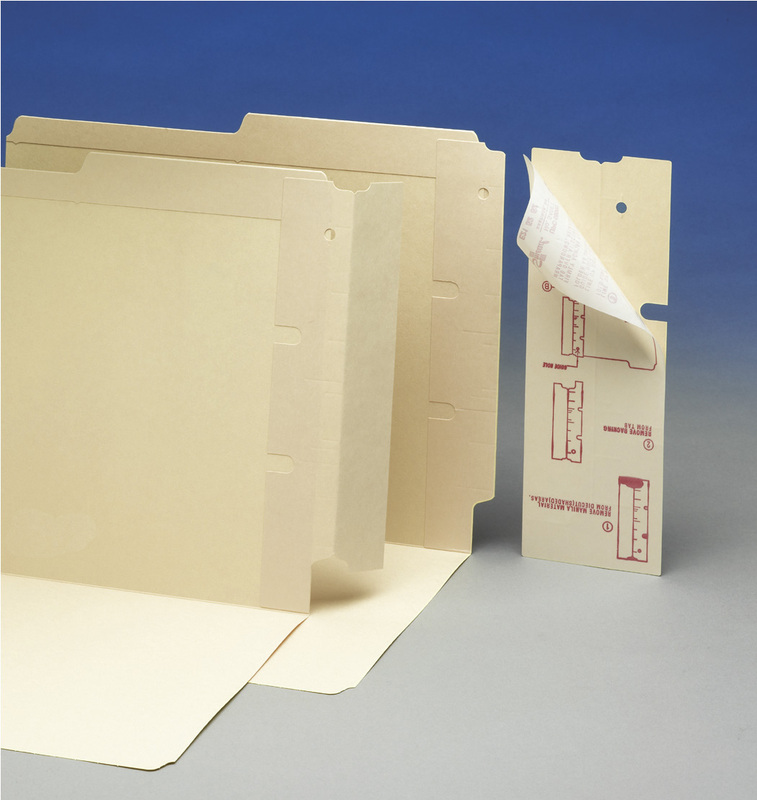 These convenient, self-adhesive strips save the trouble and expense of transferring materials and throwing away good file folders, pockets and jackets when you store your file folders in shelving instead of in file drawers. 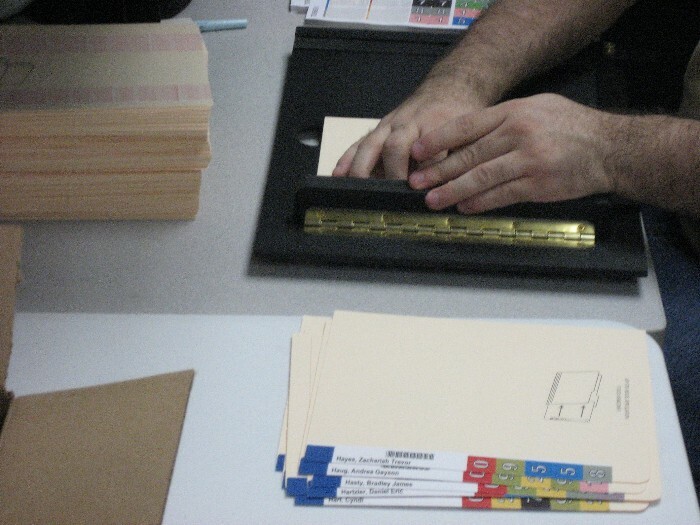 Color Code labels applied to extenda strips allow for files to be located with ease in shelving as the top tab of the folder will no longer be visible in file shelving as it was in a drawer.